Serving: Southeastern Pennsylvania – PA and the surrounding areas. 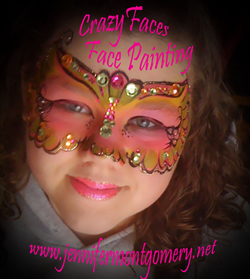 Froggy Faces offers professional face painting services that are perfect for festivals and fairs, special events including children’s parties and more. Some of our services include face painting, full face and cheek art, temporary tattoos, glitter/mica tattoos, theme parties, etc. All of the paints we use are FDA approved non-toxic and water-based. 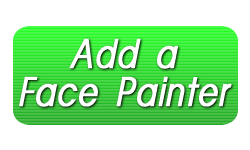 Contact us for any questions or visit our website for much more information on Froggy Faces Face Painting.